You may never know just how much we can accomplish for you at Concrete Contractors Birmingham unless you contact us to discuss your interest. If you are looking for some cosmetic work on your homes steps, patio, driveway, walkway or any other area where you have concrete, give our talented contractors a call today. We’ll gladly show you the many options that we have to offer to you. 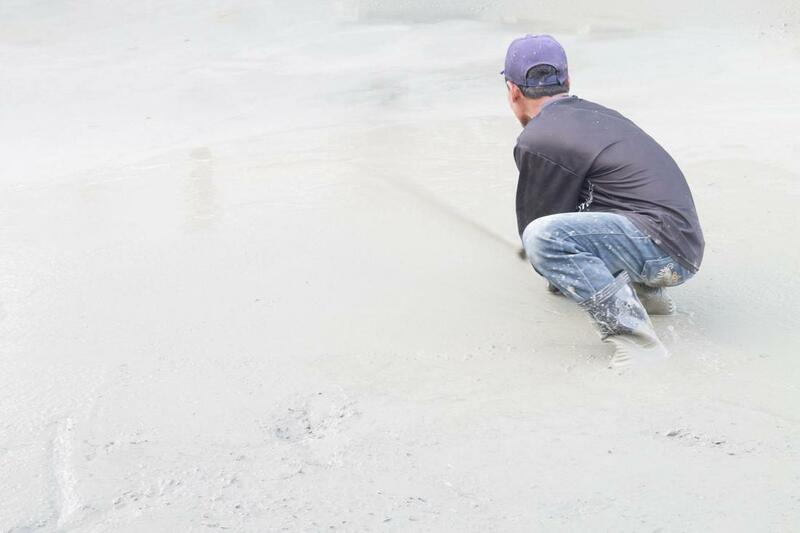 Our contractors possess the talent and the skills needed to effectively assist with any of your concrete service needs. Due to their time in the industry and their desire to make a good impression on our customer’s, they pull out all the stops. We don’t work with amateurs; we only work with proven professional concrete contractors. This is why we are so confident in our ability to deliver the quality of service that want and need. When you are seeking the services of a professional concrete service in Birmingham, Alabama, make sure you rely on the preferred services of Concrete Contractors Birmingham. We offer a wide selection of services and are certain that we’ll have the services that you need. If you want concrete work performed without breaking-the-bank, contact us today and find out what we can offer you within your budget. We’ll gladly work with you to get you the help that you want and need at prices you can afford. Call today for a consultation.